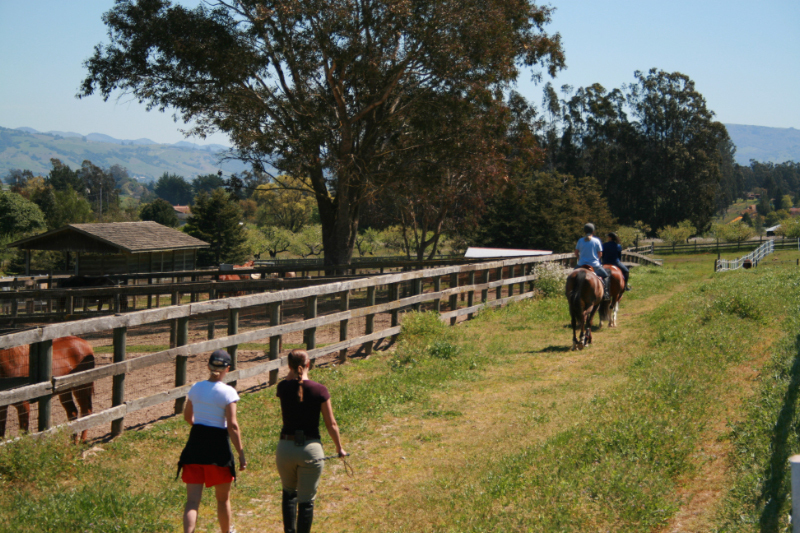 With the wonderful views and peaceful setting, we offer you a haven that both you and your horse can appreciate! 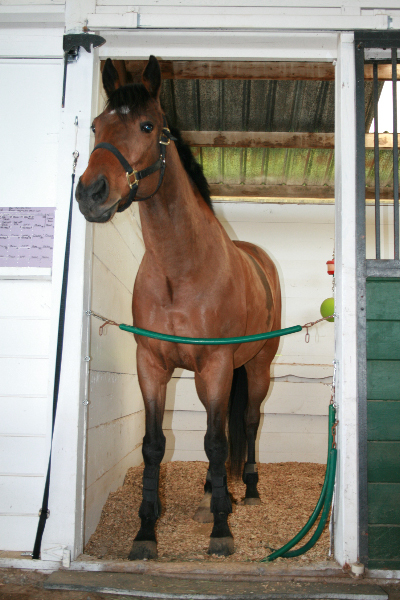 Feel comfortable in leaving your horse in our care with the peace of mind that he will be treated as our own. 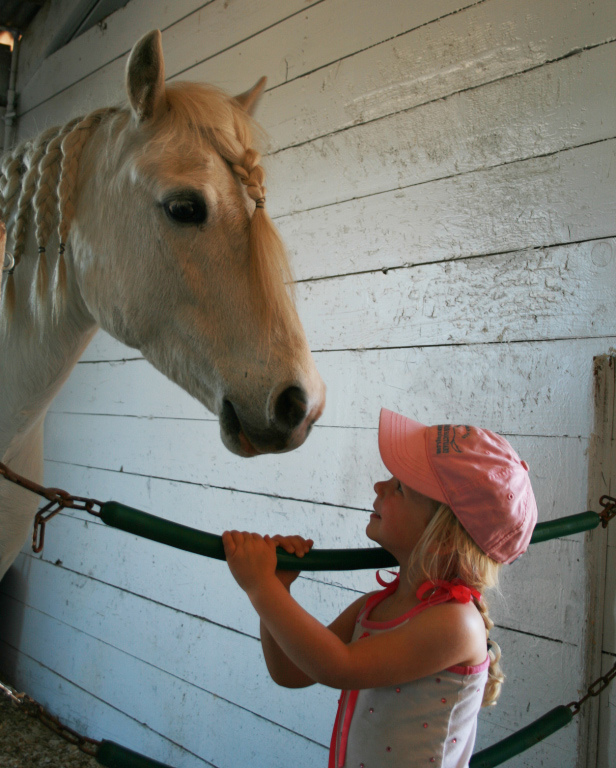 All ages of equestrians are welcome here at WCS. There are three barns here, offering 32 stalls. Two are designated for boarders. The lower barn, which is attached to the covered riding arena offers airy, light and bright stalls both in standard and double sizes. 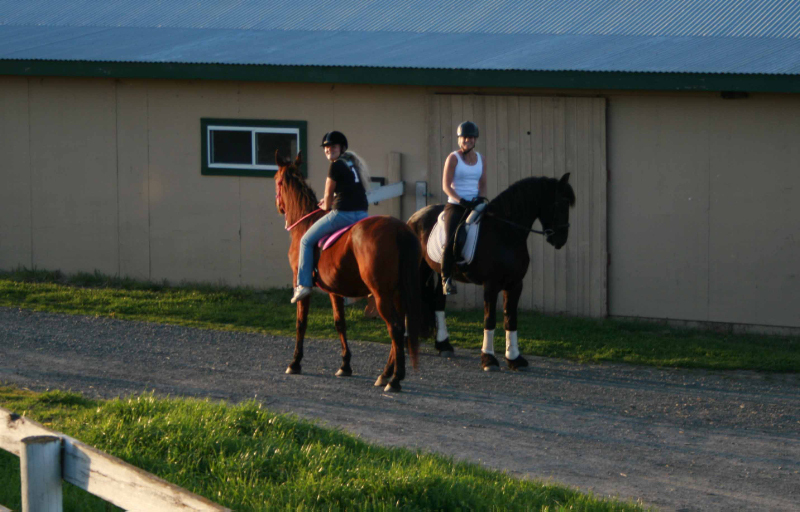 The main barn has attached paddocks on one side and private turnout for horses with box stalls on the other. Each stall has designated private turnout. Stalls and barns are cleaned daily with attention to detail. Tack Room in each barn. Numerous grooming areas in each barn. Quality premium grass mix hay is fed 2-3 times a day. * Mare & Foal Setup - Please inquire.